Aegean Blue Metallic 2018 Honda Civic EX-L FWD CVT 1.5L I-4 DI DOHC Turbocharged **BLUETOOTH**, **FUEL EFFICIENT**, **HEATED MIRRORS**, **HEATED SEATS**, **LEATHER**, **POWER SUNROOF/MOONROOF**, **REAR BACKUP CAMERA**, **REMOTE START**, **SIRIUS/XM SATELLITE RADIO**, **POWER SEAT**, **SMART KEY**. 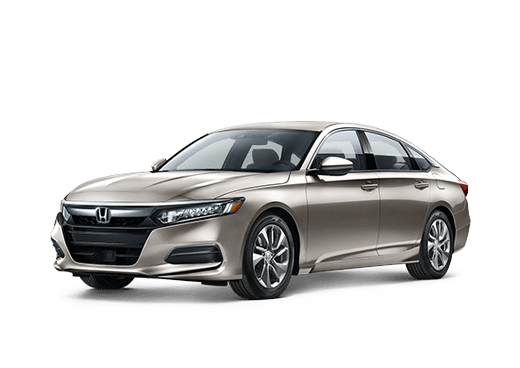 Modern Steel Metallic 2019 Honda Civic LX FWD CVT 2.0L I4 DOHC 16V i-VTEC **BLUETOOTH**, **FUEL EFFICIENT**, **KEYLESS ENTRY**, **Honda Sensing**. 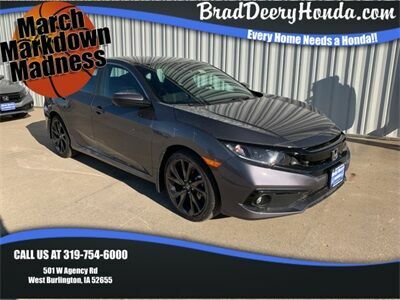 Crystal Black Pearl 2019 Honda Civic EX FWD CVT 1.5L I4 DOHC 16V **BLUETOOTH**, **FUEL EFFICIENT**, **HEATED MIRRORS**, **HEATED SEATS**, **KEYLESS ENTRY**, **POWER SUNROOF/MOONROOF**, **REAR BACKUP CAMERA**, **SIRIUS/XM SATELLITE RADIO**, **HONDA SENSING**, **SMART KEY**. 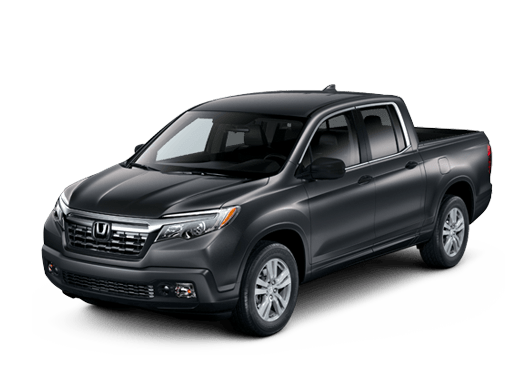 Crystal Black Pearl 2019 Honda Civic EX FWD CVT 1.5L I4 DOHC 16V **BLUETOOTH**, **FUEL EFFICIENT**, **KEYLESS ENTRY**, **POWER SUNROOF/MOONROOF**, **REAR BACKUP CAMERA**, **SIRIUS/XM SATELLITE RADIO**, **Honda Sensing**, **SMART KEY**. Modern Steel Metallic 2019 Honda Civic Sport FWD CVT 2.0L I4 DOHC 16V i-VTEC **BLUETOOTH**, **FUEL EFFICIENT**, **KEYLESS ENTRY**, **HONDA SENSING**. Tonic Yellow Pearl 2019 Honda Civic Sport FWD CVT 2.0L I4 DOHC 16V i-VTEC **BLUETOOTH**, **FUEL EFFICIENT**, **KEYLESS ENTRY**, **REAR BACKUP CAMERA**, **SIRIUS/XM SATELLITE RADIO**, **Honda Sensing**. Modern Steel Metallic 2019 Honda Civic Sport FWD CVT 2.0L I4 DOHC 16V i-VTEC **BLUETOOTH**, **FUEL EFFICIENT**, **KEYLESS ENTRY**, **REAR BACKUP CAMERA**, **SIRIUS/XM SATELLITE RADIO**, **Honda Sensing**, **SMART KEY**. Modern Steel Metallic 2019 Honda Civic Sport FWD CVT 2.0L I4 DOHC 16V i-VTEC **BLUETOOTH**, **FUEL EFFICIENT**, **KEYLESS ENTRY**, **REAR BACKUP CAMERA**, **Honda Sensing**, **SMART KEY**. Lunar Silver Metallic 2019 Honda Civic EX FWD CVT 1.5L I4 DOHC 16V **BLUETOOTH**, **FUEL EFFICIENT**, **HEATED MIRRORS**, **HEATED SEATS**, **KEYLESS ENTRY**, **POWER SUNROOF/MOONROOF**, **REAR BACKUP CAMERA**, **SIRIUS/XM SATELLITE RADIO**, **HONDA SENSING**, **SMART KEY**. 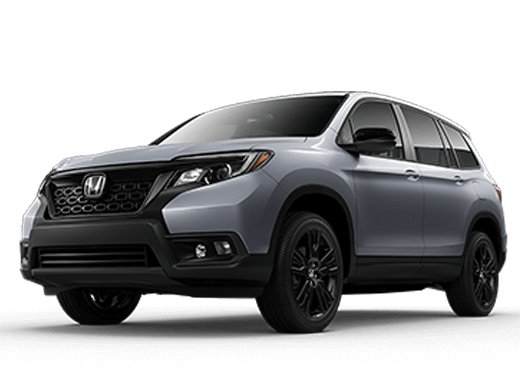 Lunar Silver Metallic 2019 Honda Civic EX FWD CVT 1.5L I4 DOHC 16V **BLUETOOTH**, **FUEL EFFICIENT**, **KEYLESS ENTRY**, **REAR BACKUP CAMERA**, **SIRIUS/XM SATELLITE RADIO**, **Honda Sensing**, **SMART KEY**. White Orchid Pearl 2019 Honda Civic EX FWD CVT 1.5L I4 DOHC 16V **BLUETOOTH**, **FUEL EFFICIENT**, **KEYLESS ENTRY**, **POWER SUNROOF/MOONROOF**, **REAR BACKUP CAMERA**, **SIRIUS/XM SATELLITE RADIO**, **Honda Sensing**, **SMART KEY**. 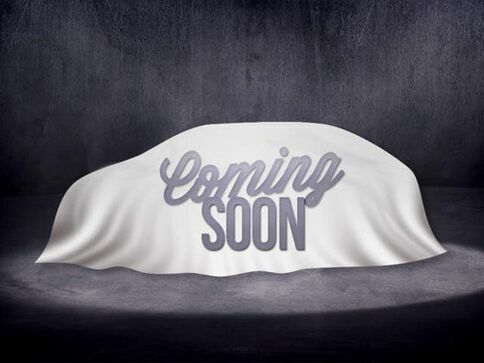 Platinum White Pearl 2019 Honda Civic EX FWD CVT 1.5L I-4 DI DOHC Turbocharged **BLUETOOTH**, **FUEL EFFICIENT**, **HEATED SEATS**, **KEYLESS ENTRY**, **POWER SUNROOF/MOONROOF**, **REAR BACKUP CAMERA**, **SIRIUS/XM SATELLITE RADIO**, **Honda Sensing**, **SMART KEY**. 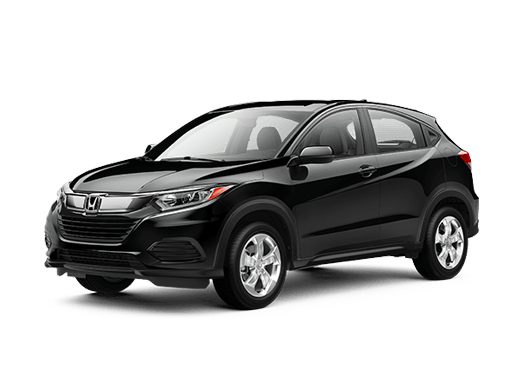 Crystal Black Pearl 2019 Honda Civic EX FWD CVT 1.5L I4 DOHC 16V **BLUETOOTH**, **FUEL EFFICIENT**, **HEATED SEATS**, **KEYLESS ENTRY**, **POWER SUNROOF/MOONROOF**, **REAR BACKUP CAMERA**, **REMOTE START**, **SIRIUS/XM SATELLITE RADIO**, **Honda Sensing**, **SMART KEY**. 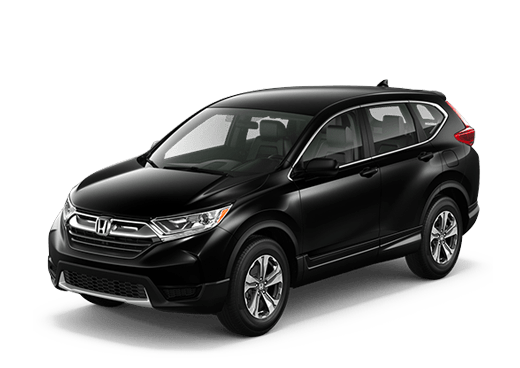 Crystal Black Pearl 2019 Honda Civic EX FWD CVT 1.5L I4 DOHC 16V **BLUETOOTH**, **FUEL EFFICIENT**, **KEYLESS ENTRY**, **POWER SUNROOF/MOONROOF**, **REAR BACKUP CAMERA**, **SIRIUS/XM SATELLITE RADIO**, **SMART KEY**. 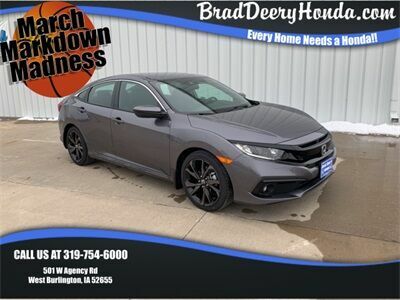 Polished Metal Metallic 2019 Honda Civic EX FWD CVT 1.5L I4 DOHC 16V **BLUETOOTH**, **FUEL EFFICIENT**, **KEYLESS ENTRY**, **POWER SUNROOF/MOONROOF**, **REAR BACKUP CAMERA**, **Honda Sensing**, **SMART KEY**. Modern Steel Metallic 2019 Honda Civic Si FWD 6-Speed Manual 1.5L I-4 DI DOHC Turbocharged **BLUETOOTH**, **FUEL EFFICIENT**, **KEYLESS ENTRY**, **POWER SUNROOF/MOONROOF**, **REAR BACKUP CAMERA**, **SIRIUS/XM SATELLITE RADIO**, **Honda Sensing**. 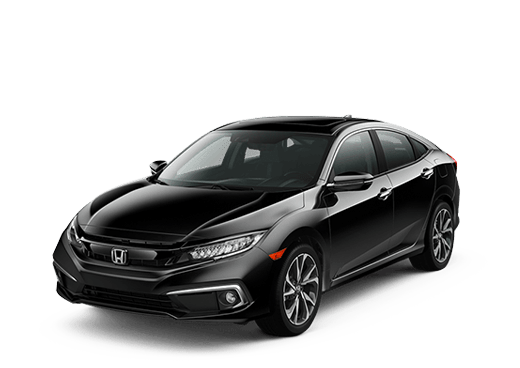 Crystal Black Pearl 2019 Honda Civic EX-L FWD CVT 1.5L I-4 DI DOHC Turbocharged **BLUETOOTH**, **FUEL EFFICIENT**, **HEATED MIRRORS**, **HEATED SEATS**, **KEYLESS ENTRY**, **LEATHER**, **POWER SUNROOF/MOONROOF**, **REAR BACKUP CAMERA**, **REMOTE START**, **SIRIUS/XM SATELLITE RADIO**, **Honda Sensing**, **POWER SEAT**, **SMART KEY**. Dyno Blue Pearl 2019 Honda Civic Touring FWD CVT 1.5L I-4 DI DOHC Turbocharged **BLUETOOTH**, **FUEL EFFICIENT**, **HEATED MIRRORS**, **HEATED SEATS**, **KEYLESS ENTRY**, **LEATHER**, **NAVIGATION/GPS**, **POWER SUNROOF/MOONROOF**, **REAR BACKUP CAMERA**, **REMOTE START**, **SIRIUS/XM SATELLITE RADIO**, **Honda Sensing**, **POWER SEAT**, **SMART KEY**. Rallye Red 2019 Honda Civic Sport FWD CVT 2.0L I4 DOHC 16V i-VTEC **BLUETOOTH**, **FUEL EFFICIENT**, **KEYLESS ENTRY**, **REAR BACKUP CAMERA**, **SIRIUS/XM SATELLITE RADIO**, **Honda Sensing**.